The RDS is arguably one of Dublin’s largest venues hosting everything from concerts to exhibitions and tradeshows. The RDS is within easy reach of the Belvedere Hotel via the local buses. 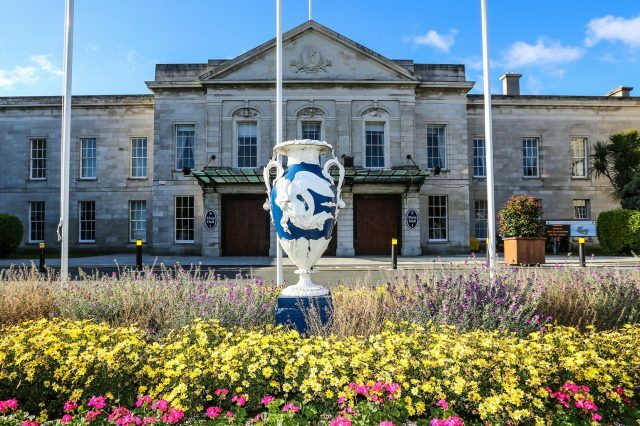 Therefore if you’re looking for hotels near the RDS Dublin, we are in the ideal location to avail of the many upcoming events taking place in the RDS this year. Learn more about upcoming events taking place near the Belvedere Hotel or view our special event package offers.